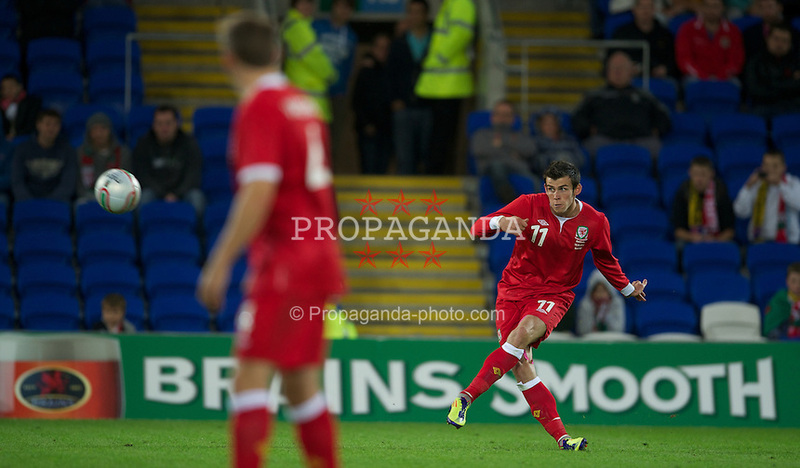 Wales ran out 4-1 winners against Norway at the Cardiff City Stadium. 1.Wayne Hennessey (Wolves), 2.Chris Gunter (Nottingham Forest), 3.Adam Matthews (Celtic), 4.Andrew Crofts (Norwich City), 5.Darcy Blake (Cardiff City), 6.Ashley Williams (Swansea City),,7.Joe Allen (Swansea City), 8.Craig Bellamy (Liverpool), 9.Steve Morison (Norwich City), 10.Aaron Ramsey (Arsenal) CAPT, 11.Gareth Bale (Tottenham Hotspur). 12.Lewis Price (Crystal Palace), 13.Lewin Nyatanga (Bristol City),,14.David Edwards (Wolves), 15.Andy King (Leicester City), 16.Hal Robson-Kanu (Reading), 17.Sam Vokes (Wolves), 18.Robert Earnshaw (Cardiff City). Gary Speed has named a 24-man squad for the Vauxhall friendly against Norway. Out are Boaz Myhill, Danny Collins (wife had a baby), James Collins and David Vaughan (groin injury), called up are Lewis Price and Lewin Nyatanga. Jack Collison has also been forced to pull out. No other replacements have been named. Simon Church is also saying he has pulled out in order to be fully fit for his next club game. Bale and Ramsey: Backed by Joe Allen. Steve Morison insists Wales focused on World Cup. Gareth Bale the best left-sided player around - Riise. Fit again Danny Gabbidon (QPR) misses out. Coming back into the squad after missing the games last month are Andy King, Jack Collison, Joe Ledley, James Collins and Danny Collins. TEAM NEWS: Both Robert Earnshaw and David Vaughan maybe doubtful due to injury. Goalkeepers: Wayne Hennessey (Wolves), Boaz Myhill (West Bromwich Albion (loan Birmingham City). Defenders: Darcy Blake (Cardiff City), Danny Collins (Stoke City (Loan Ipswich Town), James Collins (Aston Villa), Chris Gunter (Nottingham Forest), Adam Matthews (Celtic), Neil Taylor (Swansea City), Ashley Williams (Swansea City). Forwards: Craig Bellamy (Liverpool), Simon Church (Reading), Robert Earnshaw (Cardiff City). Steve Morison (Norwich City). Sam Vokes (Wolves). Lewis Price (Crystal Palace), Neal Eardley (Blackpool), Craig Morgan (Preston North End), Lewin Nyatanga (Bristol City), Ashley Richards (Swansea City), Rhoys Wiggins (Charlton Athletic), David Cotterill (Swansea City), Andy Dorman (Crystal Palace), Brian Stock (Doncaster Rovers), Jonathan Williams (Crystal Palace), Jermaine Easter (Crystal Palace), Ched Evans (Sheffield United). Training session : Vale, Hensol. Player media session : St David's Hotel. Manager and captain media session : St David's Hotel, Training session at Cardiff City Stadium. Danny Collins (source ITFC website) called up. Collins the last two matches with a groin injury. Also on the stand by list are Jonathan Williams, Lewis Price, Jermaine Easter and Andy Dorman. (source CPFC website). The FAW has confirmed the Vauxhall International Friendly between Wales and Norway. 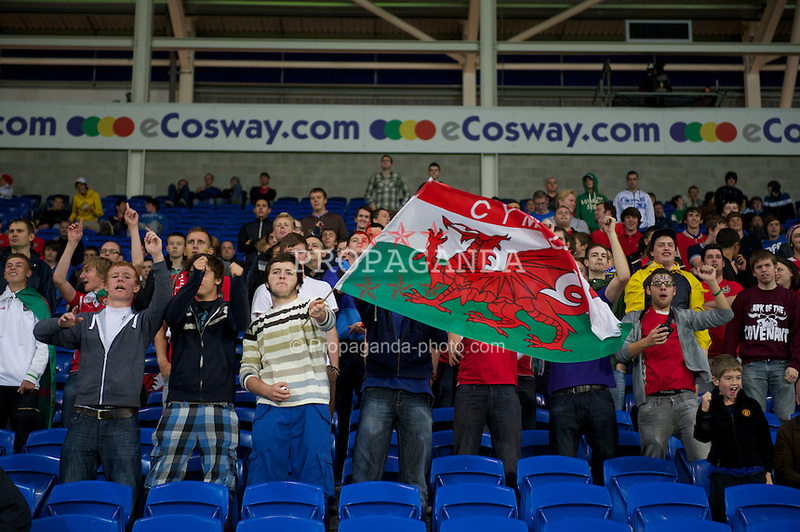 The game will take place on Saturday, 12th November, 2011 at the Cardiff City Stadium. Kick off at 3pm. Update on Wales' friendly next month. Sgorio understands that Norway will be Wales' opponents on Saturday November 12th, match to be played in South Wales. "Look forward to Wales v Norway on Sat Nov 12 at 3pm in Cardiff. Next challenge for our team as Norway is difficult opponent to play against." - Wales assitant Raymond Verheijen. Please note this is to be confirmed by the FAW this week. Update on Wales playing France next month. According to the French Football Federation website, France will be playing Belgium and the USA. According to reports this morning Wales are set to travel to Costa Rica next month for their first friendly match ahead of the 2014 World Cup. Please note this is yet to be confirmed by the FAW. posted: Mon, 10 Oct, 2011 08:04 UK. Date: Saturday 12th Nov 2011. 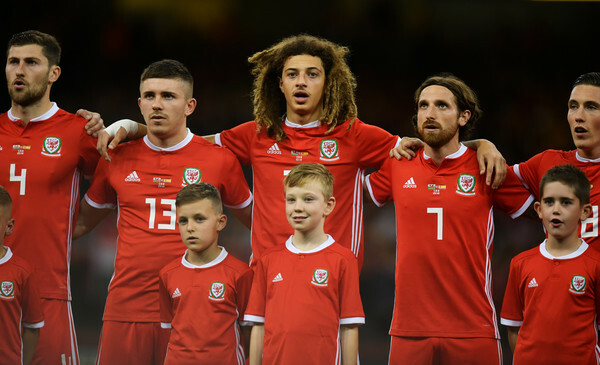 Defeat for Wales at the Cardiff City Stadium against the Socceroos. 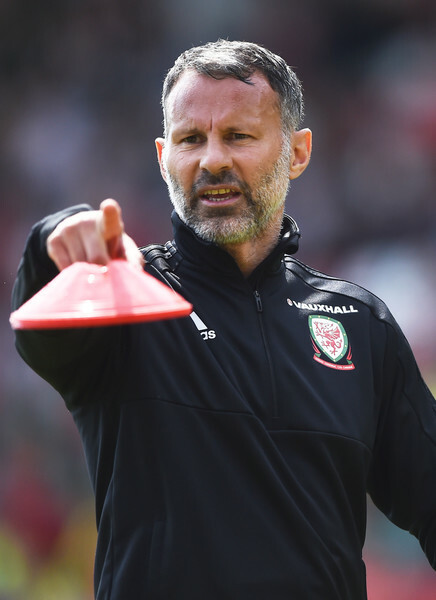 Gary Speed’s Wales side suffered their fourth defeat in five games ahead of the Euro 2012 qualifier against Montenegro in September. Australia ranked 22nd in the current FIFA World rankings proved too strong for the home side, as two goals either side of half time gave the visitors a comfortably 2-0 lead, despite a late Darcy Blake goal, the Socceroos held on for the victory. Full Time: Wales 1 Australia 2. The FAW confirms that the match does go ahead the FAW has been in regular contact with the South Wales Police and there are no issues at this time. The squad have reported to the team Hotel ahead of the game (Sunday). Owain Tudor Jones (Inverness) added to squad. Out are Sam Vokes (Wolves - ankle injury), Andrew Crofts (Norwich City - ankle injury) and James Collins (Aston Villa - back injury). Ched Evans will not play he has an ankle problem. Ticket news: Just over 5k (Monday 8th), allocation for Away supporters is just under 2k. Gareth Bale is set to make his first appearance for Wales in 10 months against Australia . [9 Aug 11]. Socceroos Brett Emerton and Luke Wilkshire are expecting a tough test from Wales. [9 Aug 11]. Brett Holman has been ruled out. [8 Aug 11]. 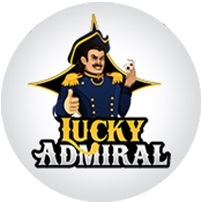 Ticket news update. [8 Aug 11]. Andrew Crofts is doubtful for friendly. [6 Aug 11]. Gary Speed makes impact at Eisteddfod. [5 Aug 11]. Gary Speed has named a 25 man squad for the Vauxhall friendly international against the Qantas Socceroos. 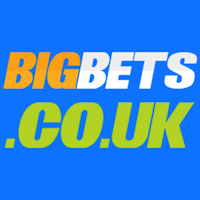 Goalkeepers: Wayne Hennessey (Wolves), Boaz Myhill (loan Birmingham City). Defenders: Darcy Blake (Cardiff City), Danny Collins (Stoke City), James Collins (Aston Villa), Neal Eardley (Blackpool), Danny Gabbidon (QPR), Chris Gunter (Nottingham Forest), Adam Matthews (Celtic), Neil Taylor (Swansea City), Ashley Williams (Swansea City). Midfielders: Joe Allen (Swansea City), Gareth Bale (Tottenham Hotspur), Jack Collison (West Ham United), Andrew Crofts (Norwich City), Andy King (Leicester City), Joe Ledley (Celtic), Aaron Ramsey (Arsenal), Hal Robson-Kanu (Reading), David Vaughan (Sunderland). Forwards: Craig Bellamy (Manchester City), Robert Earnshaw (Cardiff City), Ched Evans (Sheffield United), Steve Morison (Norwich City), Sam Vokes (Wolves). Stand by players: Lewis Price (Crystal Palace), Craig Morgan (Preston North End), Lewin Nyatanga (Bristol City), Ashley Richards (Swansea City), Rhoys Wiggins (Charlton Athletic), David Cotterill (Swansea City),Andy Dorman (Crystal Palace), Owain Tudur Jones (Inverness), Jermaine Easter (Crystal Palace). 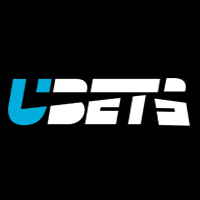 Speed on Bellamy: "I would imagine Craig will be champing at the bit. He has been training but he hasn't had many games so hopefully that will be the case. We will see how he goes. If he is able to get through the 90 minutes, which I am sure he would like, then great. If he can't, we will make a change" -source menmedia. updated: Tue, 9 Aug, 2011 17:56 UK. The Football Association of Wales has confirmed that Wales will play a friendly international against Australia on Wednesday, August 10th. According to reports on the web there are call ups for Danny Gabbidon and David Vaughan. Match to be played at the Cardiff City Stadium, kick off 7:45pm. 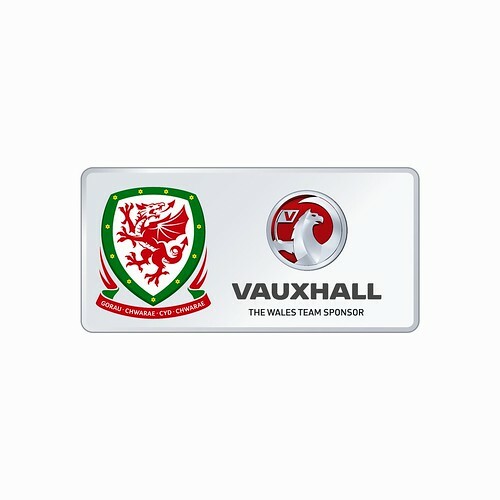 The FAW have announced a Vauxhall Friendly International with the Republic of Ireland to be played at the Cardiff City Stadium on Wednesday 14th August 2013, kick-off at 7.45pm. Chris Coleman to name the Senior Wales squad on Wednesday 13th March. Joe Allen injury setback.